In 1999 Tommy Rosa was killed in a hit and run, at least for a short period of time. While out of his body he visited a heavenly place and was given many gifts, the gift to heal, to see a persons overall health, and knowledge of what we can do to heal ourselves. 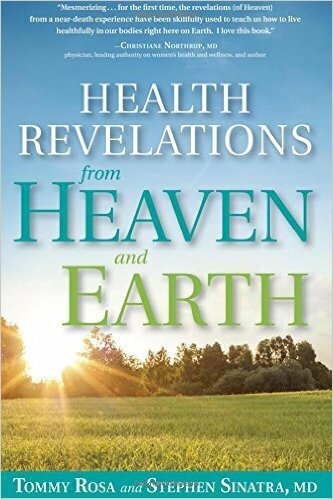 After returning to his body Tommy feels God lined him up with Dr. Stephen Sinatra so they could create an alternative natural health program and write a book together. The answer was given to Tommy, and it's basically four natural things we need to make ourselves healthy. What was heaven like? Did he meet God? What message was he told? What awaits all of us? Like so many who've been on this show before his message is very similar, are all of my guests just copying each other? Or maybe there truly is a higher truth that hundreds, if not thousands, even millions, are beginning to realize. Please also check out Tommy's Unicorn foundation that helps kids who face todays health issues like adhd, autism and more. It may give you a natural option. 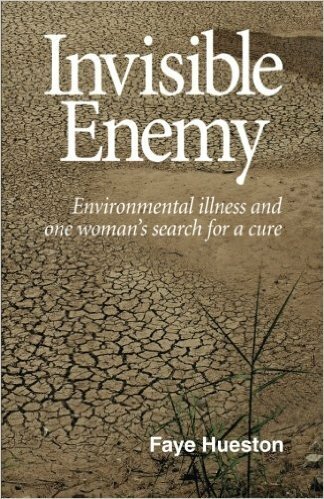 My guest for this week is Faye Hueston who talks about her book Invisible Enemy which is about her bouts with chemical poisoning and cancer. I like hearing other people's natural healing stories, there appears to be more than one way to heal ourselves. Faye is a well traveled highly educated woman, on the next show we do I'd like to talk about her life story, it's pretty fascinating. This show is about her route to healing and what she discovered along the way. Faye is a fascinating and amazing woman.